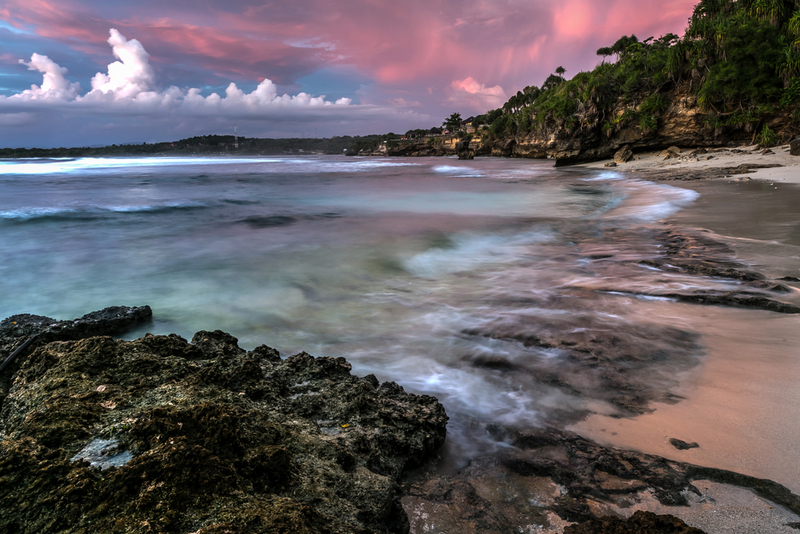 Undoubtedly, Bali is one of the most beautiful and popular islands in Indonesia. However, besides the long list of tourist attractions in Bali, there are a few places, outside and near the island that you can’t ignore. Here, we are going to introduce some of the best islands nearby Bali that will blow your mind and refresh your soul, making it a fabulous sun-kissed vacation in tropics. Settled around 280 km from Bali, Moyo Island is just the north of Sumbawa Island. It is a less-developed and remote island dotted with beautiful tourist places and luxurious accommodations. 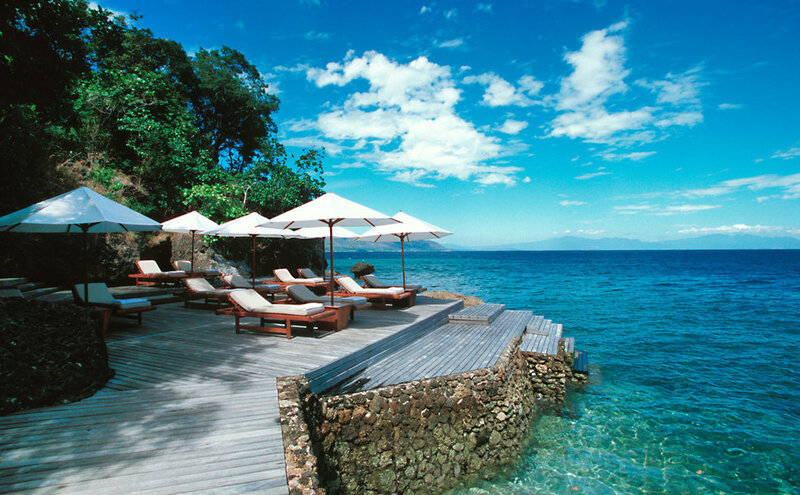 So, if you are looking for a peaceful and luxurious escape in tropics, head to Moyo Island. Moyo Island Hunting Park covers the most of the island’s geographical area. The entire coastline is conserved as marine area, making it ideal for water sports, such as snorkeling and scuba diving. Getting there: The best way to reach Moyo island is to arrive at Sumbawa Besar, and take a boat or ship to Moyo from Labuan Badas, Muara Kali or Ai Bari port. The largest and most beautiful of three Nusa islands, Nusa Penida, is dotted with fascinating Hindu temples and mesmerizing natural cliff formations and lagoons. Lesser traveled by visitors; this island allows you to spend some quality time surrounded by the calmness of water and beauty of nature. Getting there: There are boats from Serangan Island, Sanur and Tenjung Benoa on the Bali mainland for Nusa Lembongan, which takes nearly 45 minutes. You can access Penida from Lembongan by taking a boat that takes only 20 minutes. 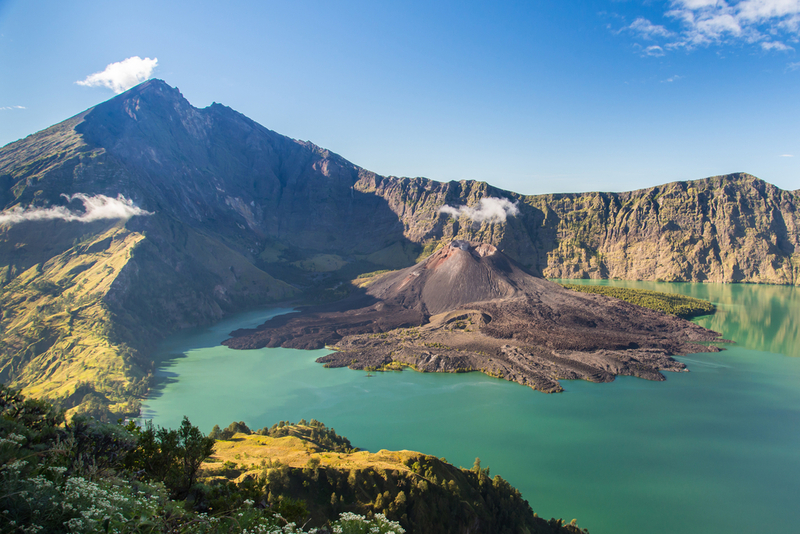 Just east of Bali lies this large island that is very diverse and scenic to explore. One of the major attractions, especially for surfers, is the popular beach town of Kuta, which offers picturesque beaches and relaxing atmosphere. In the north of the island is a less-visited part of the island. From this place, you can hike to the Mounth Rinjani summit where you’ll admire many natural waterfalls and take a ferry over the Gili islands. If you are seeking busier, the urban atmosphere in this tropical paradise, visit Mataram, the largest city on Lombok Island. Here, pay a visit to the 18th-century palace at Mayura Garden or indulge yourself in food adventure at Jalan Udayana. This is one of the best islands to travel from Bali. 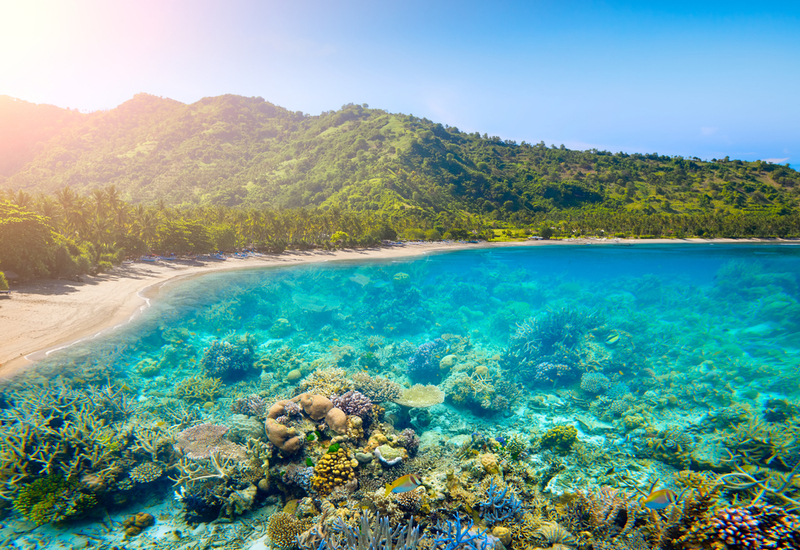 Getting there: Lombok Island is just a 20-minute flight from Bali airport. You can also reach the island by boat, which takes around one-hour to arrive at the island. Do you have a penchant for exciting outdoors, exotic nature and discovery? Head to Komodo Island! Located in the West of Bali, Komodo Island is home to the world’s largest lizards. 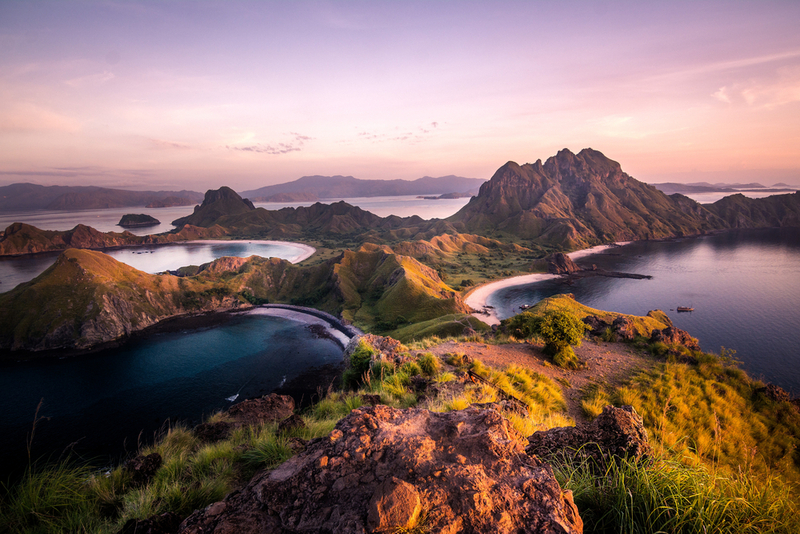 Komodo National Park has two islands – Rinca and Padar that create an enormous preserve for local wildlife and their habitats. The charming landscape of hilly savannahs is as captivating as gorgeous reefs under its calm waves. All these beauties make Komodo Island one of eastern Indonesia’s ideal diving Meccas. Getting there: A 90-minute domestic flight from Bali’s Ngurah Rai International Airport (DPS) will land you at Komodo Airport (LBJ). You can also opt for liveaboards from Bali or take a ferry from Lombok’s Lembar harbor. The gorgeous underwater ecosystem in Indonesia! 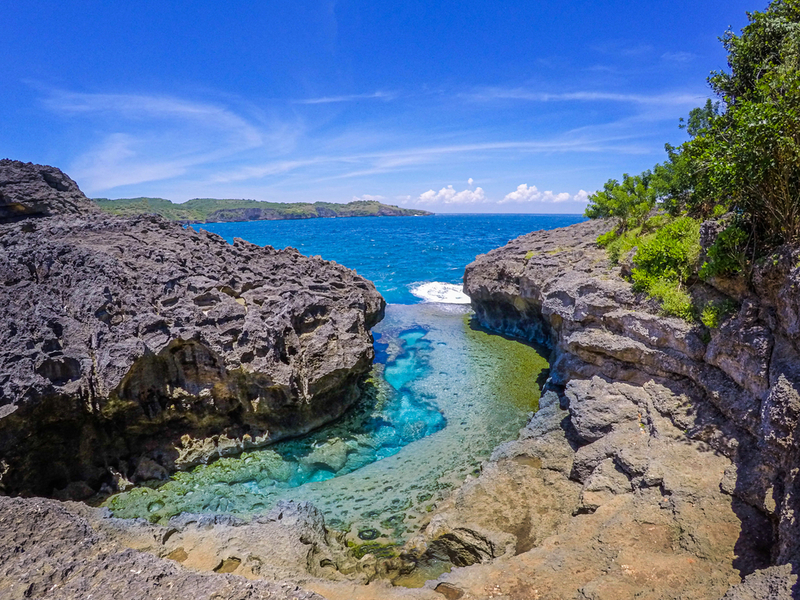 Hidden from the crowd, this beautiful island has waters that are home to almost 226 different species of fishes. In the deep sea of this mystery island is a 150-year-old shipwreck of an unknown origination, which you can explore during scuba diving. Located around eight kilometers away from Bali, the island also has an ancient temple of Hindu Lord Ganesha that is a must-visit place. Getting there: You can reach Menjangan Island from Terima Bay or via Labuhan Lalang. 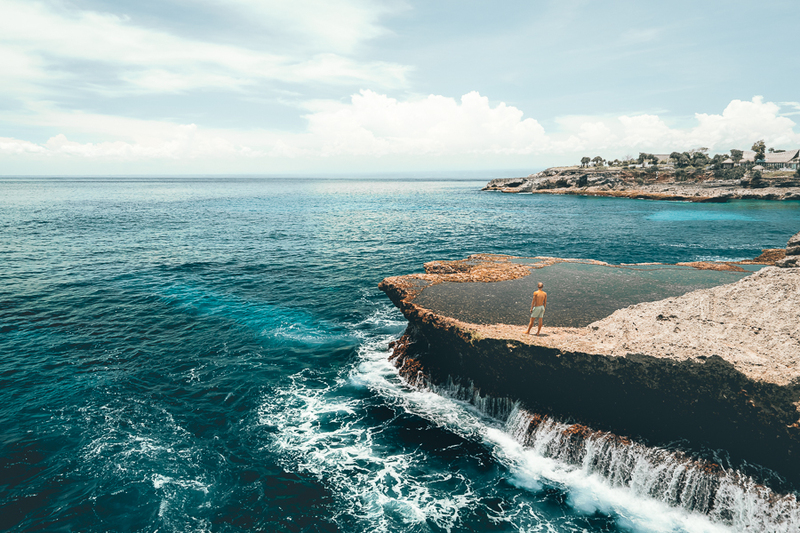 Easily assessable via a scenic yellow causeway bridge from Lembongan, Nusa Ceningan has a fair amount of must-visit places, which make it one of the most beautiful islands around Bali. Primarily, the island is known as the forgotten cousin on Bali Island, Even small in size and less crowded; the island has a lot to offer for adventurers. It has a 12-meter high cliff jumping point that is known as Blue Lagoon and calls daredevils to come here. And for romance, you have the entire island packed with natural beauty. Explore the slower version of Bali in Nusa Lembongan Island. With sans hawkers, sans traffic and private, luxurious accommodations, this island is a perfect romantic gateway from Bali. No four-wheelers are allowed! It means there are no traffic things or useless noises on the island. The best way to walk around the island is cycling. The island has many picturesque villages, gorgeous aquamarine life to explore and mangrove forest to boat into. Don’t all these things make an ideal honeymoon trip? Getting there: Take a fast boat from Sanur Beach or Benoa Harbour to arrive at the island in 30 minutes. Local slow boats take more than 90. Couples, are you looking for the best tropical place for a romantic trip? Gill Gede Island is the right place for you. This beautiful island features an almost untapped tropical beauty. The island has many amazing snorkeling launch points where you get the world’s best snorkeling experience. It also features many of the most pristine reefs for those who love underwater explorations. Getting there: You can catch a taxi from Lembar or take a short boat trip from Tembowong to reach Gili Gede. 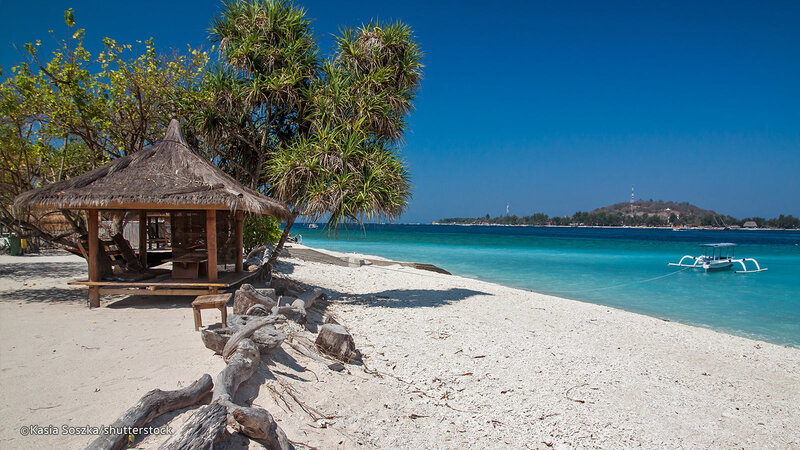 Meno is the quietest and laidback of all Gili islands and one of the best islands nearby Bali. You can say it is opposite of its two sister islands. Best suited for honeymooners and couples who are seeking total privacy, comfort, and relaxation, Gili Meno Island is heaven. If you’re not in the mood of night party and seeking culturally-filled and calm atmosphere, visit this place to experience a peaceful and slow-paced lifestyle. Getting there: Boats depart from Gili Trawangan and Gili Air daily. You can also take a public boat from Bangsal harbor that takes around twenty-five minute to reach the island. Looking for the best islands nearby Bali when you are on vacations with your friends or loved one? This hipster island is one of the most famous islands near Bali, which is frequently visited by backpackers who are on Bali tour. Even after being a hipster island, this place is romantic as well. It has enormous sea life to explore, including turtles and surprising shades of corals. 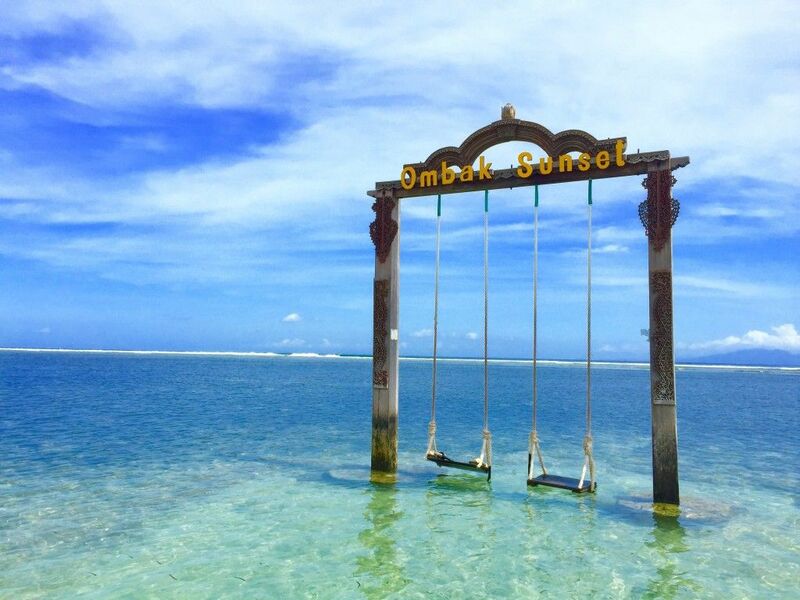 For a completely romantic moment, head to Ombak Sunset Swing. Besides these, the island also has a nightlife as many bars allow late-night parties by the beach. Getting there: Get a boat from Padang Bai to arrive at Gili Trawangan Island. 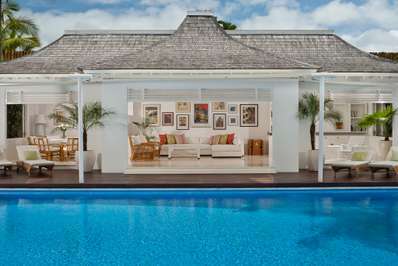 After committing a day trip to one of those marvelous islands, indulge yourself with a stay in a luxurious holiday villa – choose the one that suits you best!